They sound simple and tantalizing, all the same. I love citrusy flavours myself and so this is definitely at the top of the to bake list. One of my favorites, too!! Great recipe. Moist and beautiful muffins! Love how you made that, and of course your photos are gorgeous!!! Yummm these look delicious! I will have to try! The muffins looks wonderful. I love the recipe. Believe it or not, I've never had lemon poppy seed anything. 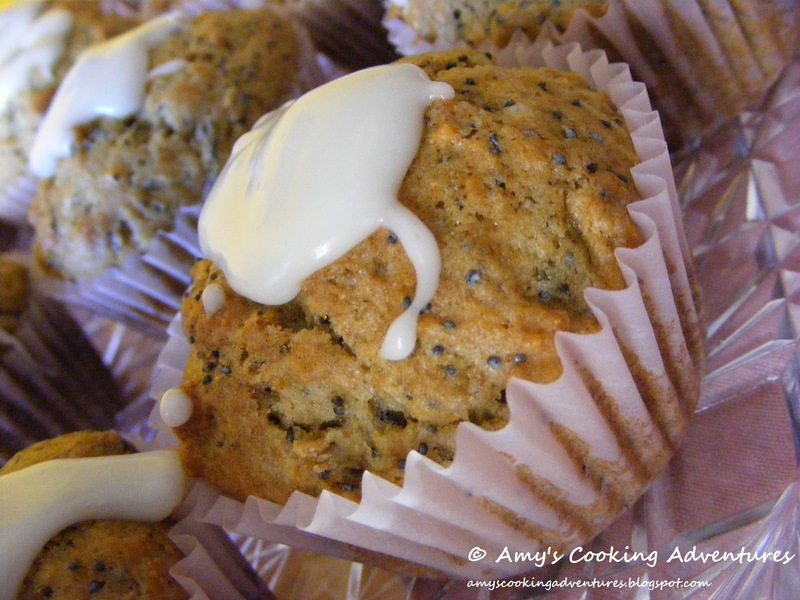 I think the poppy seeds always threw me but you just convinced me that I need to make these. I do love lemon! Thanks, Amy! I love the lemon glaze. I made lemon poppy seed cookies awhile back. It's one of favorite combinations. So excited to try this recipe! These look good! You are so good at making recipes a little healthier! 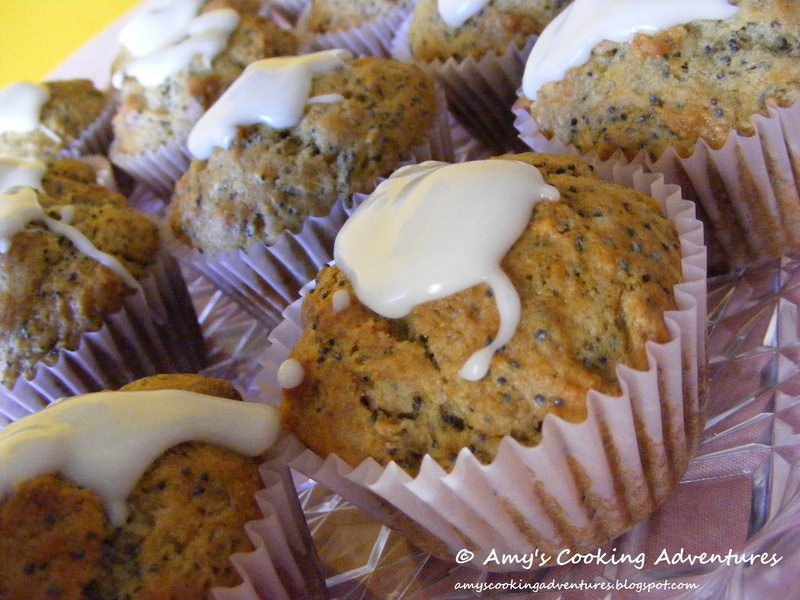 I love muffins that I have poppy seeds, give a tiny crunch to it. I'm glad that I bump into your blog. Great selection of recipes. You got yourself a follower.